We make onandoffable stuff that turns your onandoffable stuff on and off. We carry a variety of microcontroller development boards for the Raspberry Pi Model A+/B+/2B with a focus on flexibility and hackability, while still being easy to use. 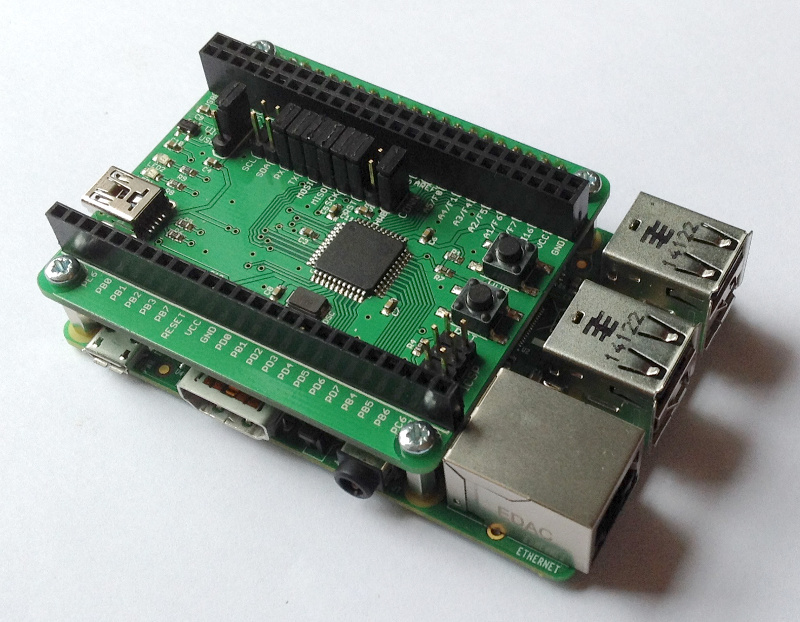 All boards come with open source software that runs on the Raspberry Pi. 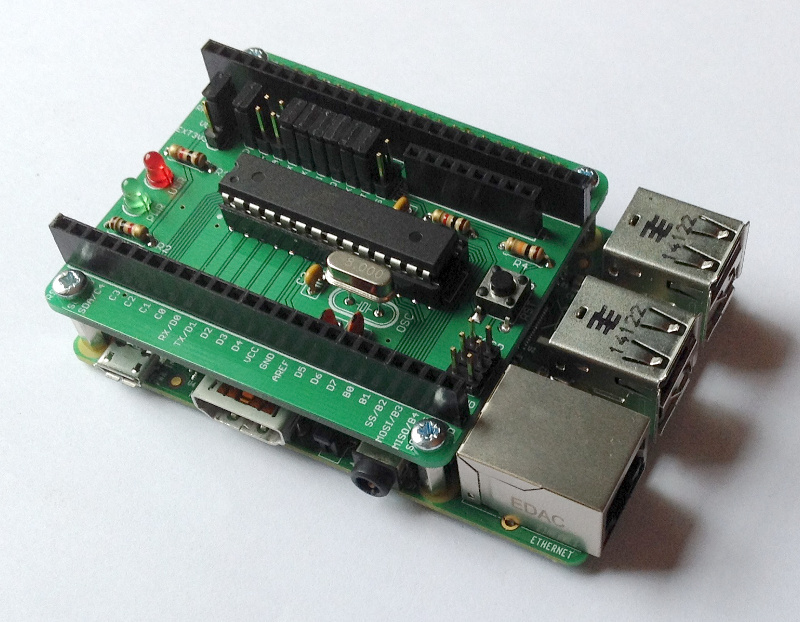 There are 2 boards based on 8 bit Atmel AVR (AVRPi-x), and one board based on 32 bit ARM Cortex M3 (ARMinARM). [*] Products available as a kit. Solder through hole only. 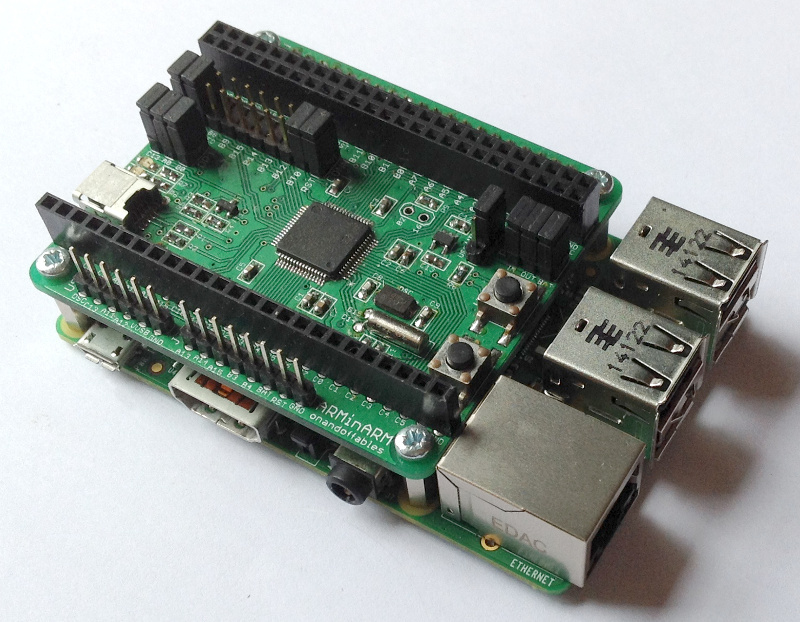 Includes everything you need except Raspberry Pi.